Two hours of Suspense Radio is back with three great authors. Bestselling author Jon Land is back and he will be followed by Edward Freeland and John Trudel. 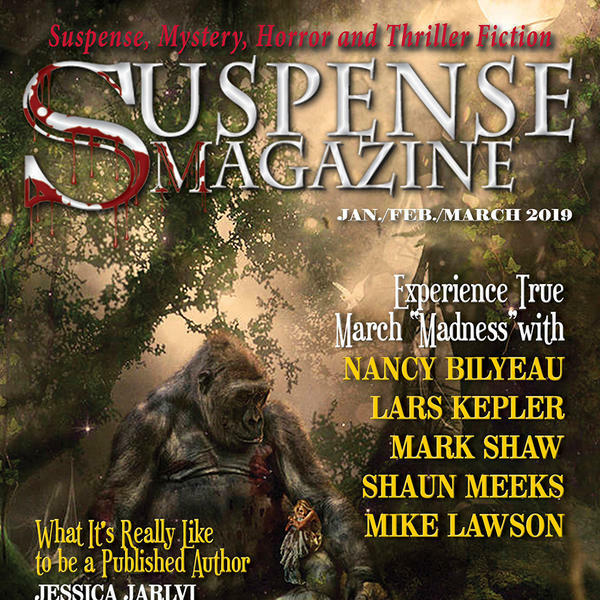 Don't forget to visit www.suspenseradionetwork.com for all the information on all the shows on the Suspense Radio Network. Already facing a myriad of problems, Michael once more must rise to the challenge of confronting an all-powerful enemy who is exploiting and ravaging innocents all across the globe and has set nothing less than all of America as its new victim. Black Scorpion has also taken the woman Michael loves hostage:?Scarlett Swan, a beautiful archaeologist who was following the dangerous trail of the origins of the ancient relic that both defines and empowers Michael, a discovery that could change history and the perception of mankind's very origins.